Morrison’s fellow army companion Lt. Ritter, played by James A. Woods, wears a Hamilton Khaki Pilot Automatic Chronograph with precise time-keeping capabilities in the movie Independence Day: Resurgence (2016). 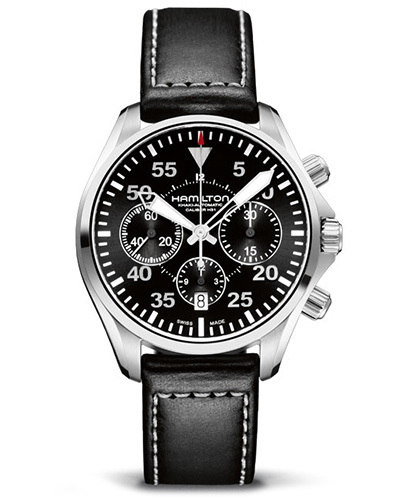 The exact model worn in the film is the Hamilton Khaki Pilot Automatic Chronograph H64666735, steel case, black dial, three subdials, black leather strap. This watch features a large, easy to read dial, chronograph function, and Superluminova hands. 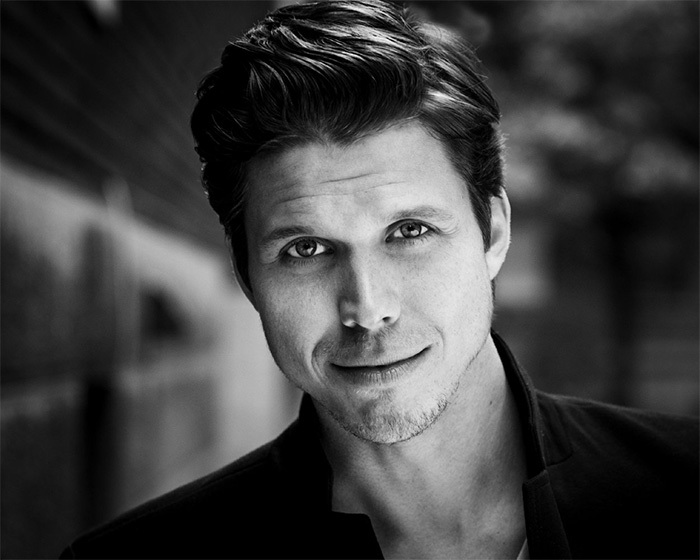 Canadian actor/writer James A. Woods is one of the writers of the screenplay for Independence Day: Resurgence and only has a small acting part in the film. See all Hamilton watches in Independence Day: Resurgence.